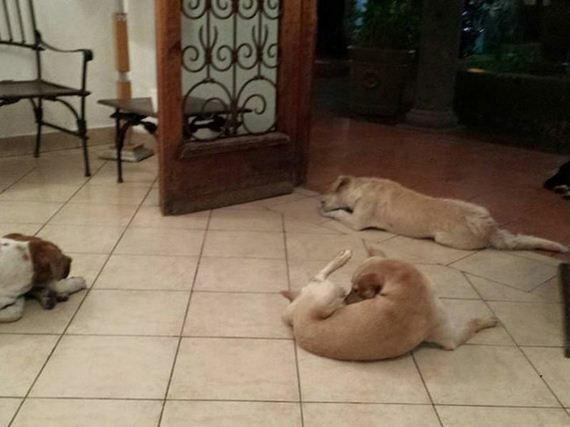 During her life in Mérida, Mexico, Margarita Suárez always kept her heart and her door open for stray animals in desperate need. She started each day by feeding over 20 cats who came to her porch, and always made sure to have extra food with her for any other hungry and homeless animals she might meet throughout her day. 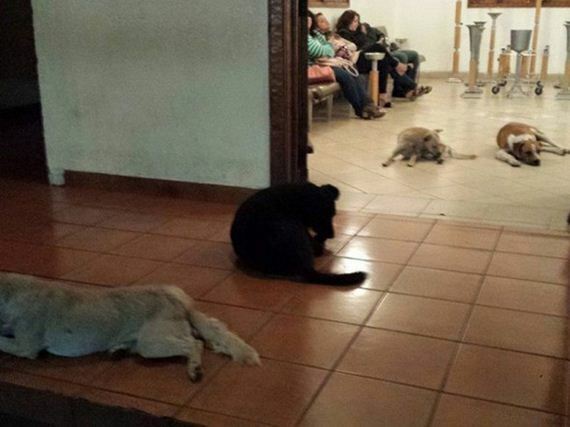 When her health began to fail, she moved to Cuernavaca, Mexico, where she continued to care for her animal friends despite her own diminishing well-being. After only a few weeks in her new home, she passed away. When her family held a funeral on March 15, 2015, they were surprised to find a few unusual guests stop by to say goodbye. 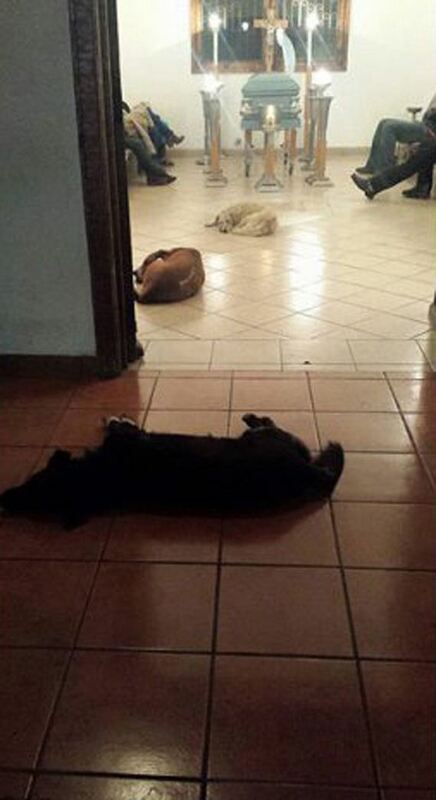 Initially, they assumed the stray pups were simply regular visitors to the funeral home. But when her daughter, Patricia Urrutia, spoke to the funeral workers, they claimed to have never seen the animals before that day. The dogs followed along with the casket as it was taken to the church for Suárez’s service, then back again to the funeral home. 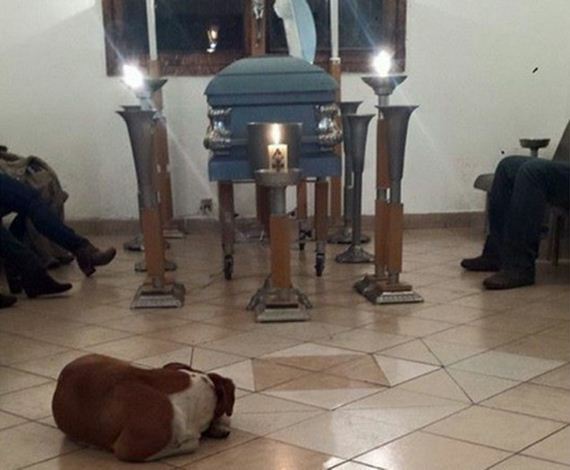 The dogs only left her side when the remains were taken in preparation for cremation. No one is sure how or if they knew who was in that casket, but Urrutia is convinced they were some of her mother’s strays coming to say their last goodbye. Most dogs are known for their adorable devotion, but this case definitely takes that loyalty to a whole new level.